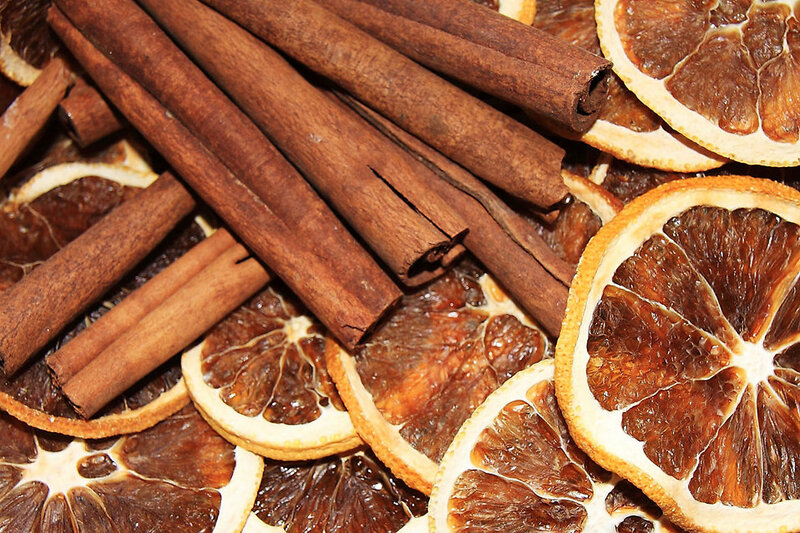 Adding cinnamon to your diet can cool your body by up to two degrees, according to research published today. And the spice may also contribute to a general improvement in overall health. The research has been published in the journal, Scientific Reports. Project leader Distinguished Professor Kourosh Kalantar-zadeh, from RMIT’s School of Engineering, said the results of the study, which used pigs, seemed to show that cinnamon maintained the integrity of the stomach wall. Web Source: Materials provided by RMIT University.